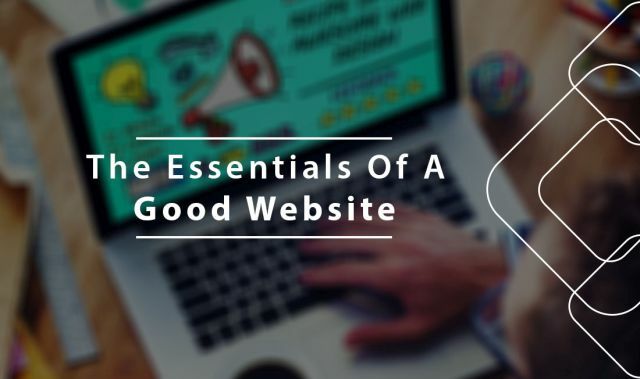 We all know what is a website, but surprisingly we didn’t bother to know the benefits and importance of having a perfect website to grow your business. It is really shocking to know that many companies/business don’t actually have a website or online presence! If you have a business but don’t have an online presence, you are losing out tons of opportunities. Your website is the face of your brand, it can be used to achieve different marketing strategies to help your business grow. As a business owner, you need to know who and where your customers are. If customers are aware of your business, but they don’t know services offered or can’t reach you? Having a good website doesn’t lead to such a situation. Let’s see what are the essential key points to have a perfect website. Domain names are very important for any website. If you have a short domain name then you can easily remember it. This makes it easier to share on social media platforms. It can also help visitors to identify your brand and connect with your overall business idea. Your domain extension is the root of your website. It is something you are going to carry with you for a long run. Dotcom (. com) domain is still ruling most of the commercial websites. When we think of a website, we think of a dot com. It’s no wonder that the dot com is the most popular domain extension. Secure Sockets Layer (SSL) The reason that visitors stay longer on websites when they see the green padlock from an SSL certificate. This is because it keeps information transmitted between a web browser and a web server safe. This is important for websites that include sensitive information from customers, like credit card information etc. To provide what your customer is looking for, should be the first priority of the company. If the website is too bright and baffling, it might take the attention of the customer away from the website. Understand the target audience and design the website accordingly. Add your business details so that visitors are aware of what the company or business is all about. Include your and samples to attract the visitors. Adding services to the website can help you get more leads which in turn helps in the growth of the business. When it comes to websites, the navigation system acts like a roadmap to all the different areas and information contained within the website. If the navigation is crystal clear, visitors will stay and have a good experience, which in turn leads to more business. A well-structured navigation creates trust and credibility, allowing visitors to easily find the information and content they’re looking for. Today’s leading marketing professionals to know the importance of social media development. Make your content shareable with social share buttons. This provides your visitors the opportunity to share your content easily. By keeping it simple and easy, you will be able to increase the possibility of your content being shared. Make sure to include social follow buttons to increase social media followers. Web hosting is where your website lives. Your website’s data is stored on a server. Reliable web hosting is a vital part of building a website. Customers want the ability to access every part of your website any time, so make sure you use a proper hosting. Majority of the crowd are glued to smartphones compared to laptops and desktops. Customers in every industry want to connect and get what they’re looking for quickly. If you’re not optimized for mobile, you can’t offer your customers immediate service. Make sure your website is compatible in all the devices. Accelerated Mobile Pages are an open source platform that any website can adapt with the right technical specifications. AMPs are important because it helps web pages load faster, which in turn improves usability and visitors to stay longer on your site engaging with your content. AMP mainly focuses on content accuracy and uniqueness. Speed is an important factor in the usability of a website. Customers are not patient enough to wait for a site to load. They expect the site to load in a blink of an eye. A slow website will hinder users and force them to use a different website. 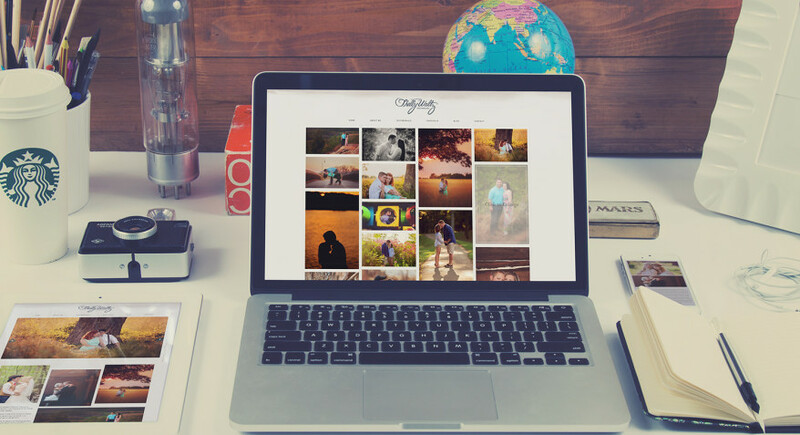 You can no longer allow your website to be bogged down by unoptimized images and files. A successful SEO friendly URL plays a vital role to place your website at the top of search results. An SEO friendly URL is a Web address, that is easy to read and includes only words that describe the content of the webpage. Overall, it can help visitors remember the Web address and also help describe the page to search engines. Are you a startup? Or Are you redesigning your website? Hope these key points provide you with the roadmap to plan a perfect website for your business.